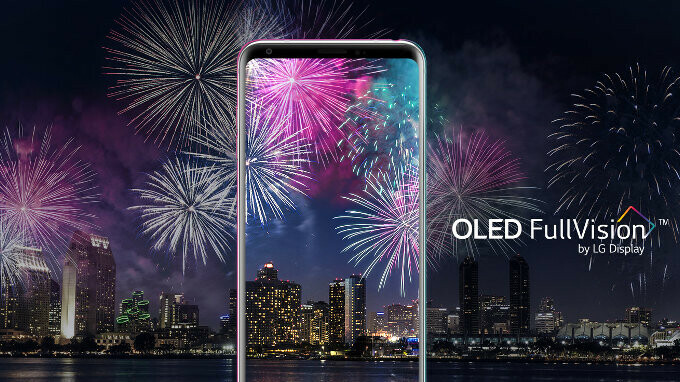 Back in April, when the LG V30S ThinQ first became available for pre-order in the US, it was quite expensive, costing $929. Fortunately, the phone's price was cut to $729.99 before launch, and, as of today, the device is even cheaper. B&H is currently selling the LG V30S ThinQ for $679.99 - that's $250 off the handset's initial price. At this moment, B&H is the only retailer that offers the official US variant of the V30S ThinQ (which obviously comes with US warranty, including 1 extra year of coverage for free). The smartphone is unlocked and compatible with all major US carriers: Verizon, AT&T, T-Mobile, and Sprint. The LG V30S ThinQ has most of the features that last year's LG V30 is offering, but it's superior thanks to the fact that it comes with 6 GB of RAM and 128 GB of storage space (instead of 4 GB and 64 GB, respectively). With the newer (and more powerful) LG G7 ThinQ now available to pre-order starting at $750, it makes sense for the V30S ThinQ to cost less, doesn't it? If you're interested in getting this phone, you can find it at the source link below. So LG V30S ThinQ is $679.99 and LG G7 ThinQ is $750,is it right? But they put the new 845 processor and 4gb of ram???? What is LG thinking?